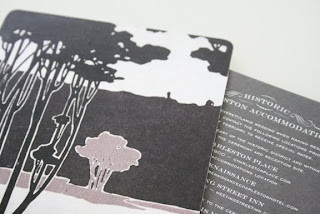 We had the pleasure of designing and printing this lovely save the date for a Spring wedding in Charleston. 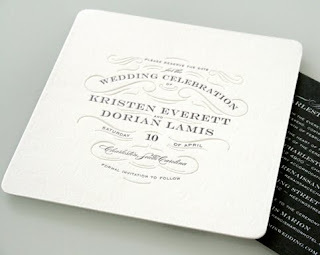 The bride came to us with a really unique color palette of taupe, gray and aubergine, which quickly became one of our favorite combinations. 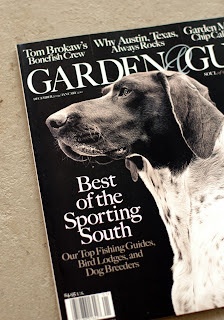 Thank you to Garden and Gun Magazine for including a recently designed and printed invite of ours. Garden and Gun Magazine is one of our favorites, so we were so excited to be included in their holiday guide. 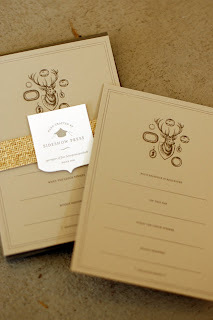 If you're interested in ordering these dinner party invites, give us a call, we'd be happy to put some in the mail for you!